Horizon Carpets by Mohawk represents some of the most bold and unique styling options available in the marketplace today. While the Horizon product line covers most price points and styling options, Innovation, Color, and Functionality are the highlights of the products in the Horizon collection. Horizon Industries began in Dalton, Georgia with a small group of people dedicated to bringing something new to the broadloom carpet manufacturing industry. 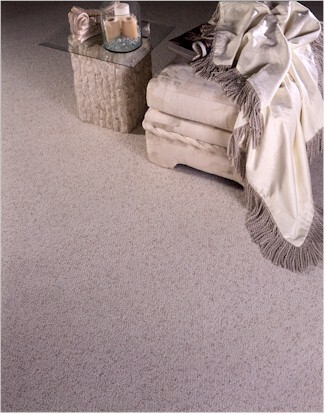 Bold & unique carpet styling and technical innovation rapidly became the hallmark of the Horizon name. A major expansion project and move to Calhoun, Georgia in 1989 provided Horizon with one of the industries newest and finest manufacturing facilities. In 1992 Mohawk Industries acquired Horizon to begin a series of strategic acquisitions that would strengthen and improve both companies. Today Mohawk offers products covering every price point, fiber type, & styling option and operates one of the largest & most effective trucking companies in the world.